Don and Whitney had experienced many years of a deep, warm, and joyful Love. Then, in her fifties, Whitney began to show the signs of Dementia. She was diagnosed with Alzheimer’s, which worsened over the next 10 years. Don’s life readily shifted from that of a loving husband to that of a loving caregiver, as their plans for financial comfort and retirement flew out the window. Instead of trying to afford the unaffordable fee of more than $10,000 a month for the 24-hour care Whitney needed, Don made the decision to have her live at a lovely Mexican institution, where the staff was as warm as the year-round bougainvillea, and the cost was less than one-third. Partway through, this saga Don decided to keep a journal – a loving, kind, honest, and revealing journal that is a must for those caring for a chronically ill relative – a blend of joy and happiness that also includes a very useful guide for caregivers. Where is Whitney Now? 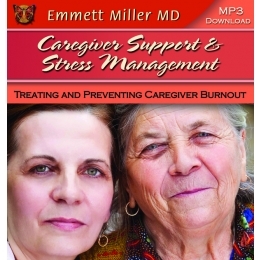 takes the reader through the arduous twelve year journey of caregiver Don Cramer. 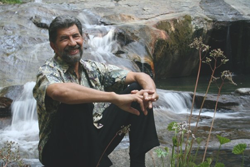 In his struggle to keep his own life balanced and thriving as he cares for his treasured wife, both of their lives are slowly erased by the unrelenting steamroller of early onset Alzheimer’s. Whitney was only 57 when she was diagnosed. A 2014 Merrill Lynch survey revealed that Alzheimer’s is the scariest, most feared of all diseases, by a wide margin. Relentless and incurable, it affects those with the diagnosis and everyone around them. 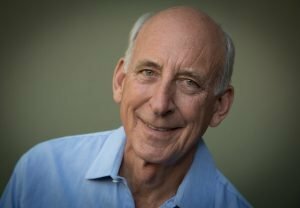 But little has been written about the day-to-day challenges that face the caregiver; the constant vigilance, the need to take on ever-increasing responsibilities, the social and financial pressures, the heartbreaking estrangement, the desperate need for help, plus understanding how to cope with the massive changes they face as a loved one’s brain is compromised. Where is Whitney Now? is an intimate, heartfelt, no-holds-barred recounting of the Cramers’ seemingly charmed lives, and the frightening erosion of the life they had planned. 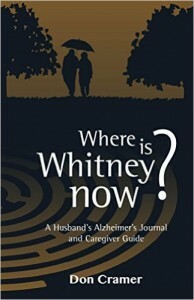 When Whitney suddenly slipped beyond Don’s ability to manage her care, it required an immediate, gut-wrenching move to the enchanting colonial hill town of San Miguel de Allende in central Mexico, where he had located a remarkable Alzheimer’s facility to provide the loving care for Whitney he had thought impossible. What happens in San Miguel is compelling, heartbreaking and inspiring. Where is Whitney Now? 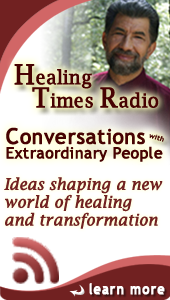 interweaves the story of the Cramers’ first ten years with Alzheimer’s along with Don’s journal entries of Whitney’s continuing decline since arriving in Mexico. The story reveals his jumble of emotions, his caretaking strategies, his profound sense of loss, and the search for his own new place in the world. It is a fascinating read: sobering, and ultimately transformative. As we watch Whitney slip away, we have a front row seat on the unstoppable rollercoaster of the escalating demands required to handle a future they could not have imagined. Buy it here. No wonder it’s the world’s most popular stress management tape! 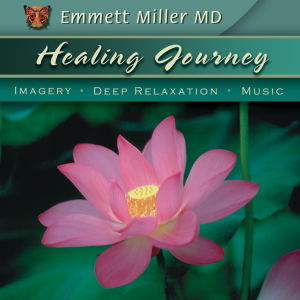 Several distinct and different guided imagery and deep relaxation experiences teach powerful techniques for melting away stress and its symptoms. 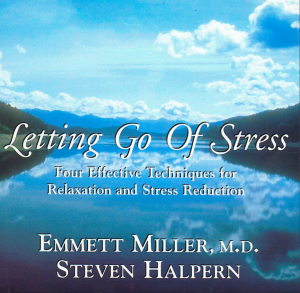 Learn to use progressive relaxation, autogenic self-suggestion, creative visualization and everyone’s favorite—”A Trip to the Beach.” Dr. Miller’s relaxing voice, at its best here, is enhanced by a beautiful, especially composed score performed by famed musician Stephen Halpern. No healing library is complete without this one!